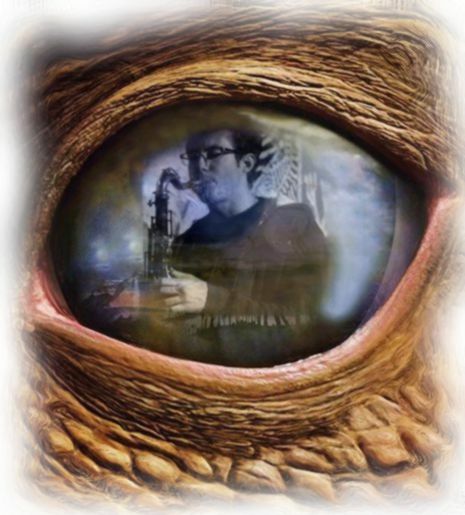 There are a few saxophone players on Instagram! Some I know personally, others I don’t but just like some of their photos. 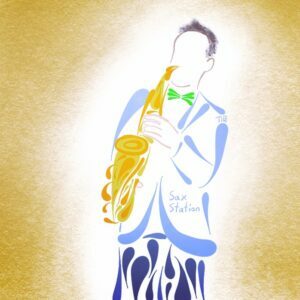 Since I play music, saxophone, I had wanted to be able to draw saxophone players. It took me a little while to figure out. 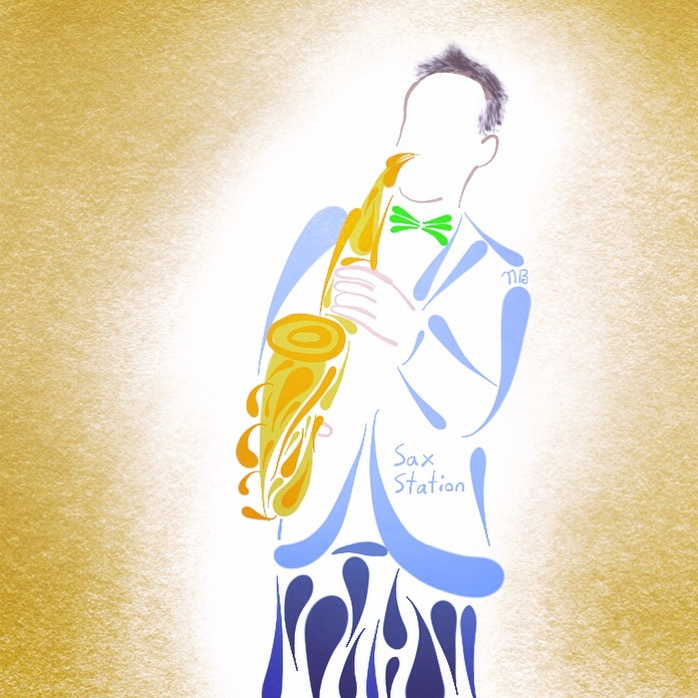 The way I draw saxophones is often a little abstract, but also coming from someone who plays the instrument so their overall shape is somewhat realistic and I know the keys and where the fingers go.